Drying furnace acts as drying treatment for moisture, solvent, adhesive and others with various heat source. Considering fast drying and stable quality, from automatic drying equipment with conveying system to batch type drying equipment, we are able to provide the equipment that customers require. The furnace is equipped with deodorizing capability that clears the issue of exhaust odor occurs during the drying process. 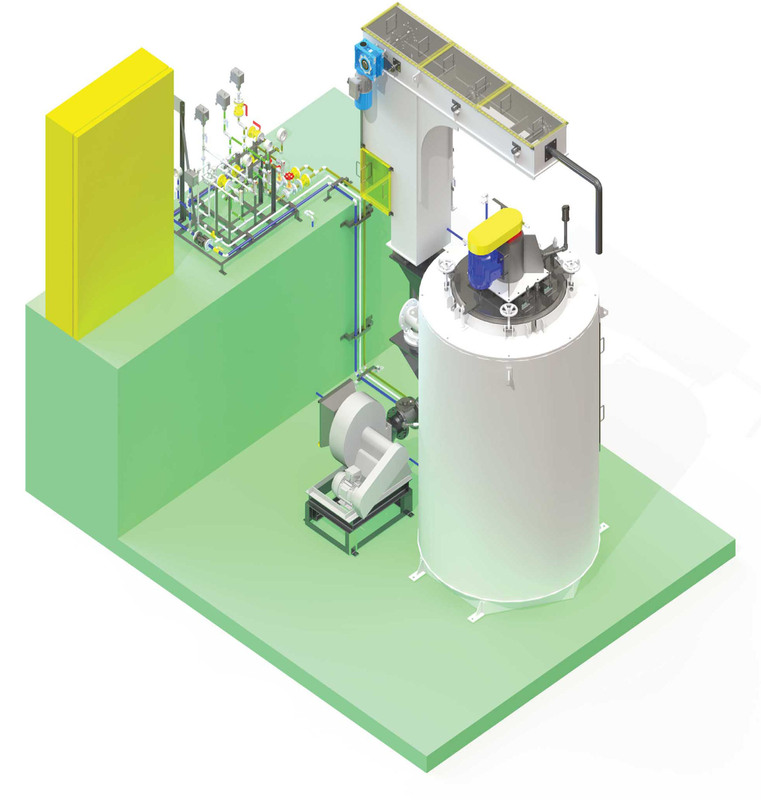 We also propose to use the waste heat from the exhaust generated from deodorizing process for drying process, eco-friendly. We provide a tempering furnace for tempering process with low and high temperatures. tempering machine we provide has a high temperature accuracy rate that can be set via the temperature control we have designed such that the level of violence in the workpiece can be achieved in accordance with the desired. Customers can choose the type or form of tempering machines as needed. We provide tempering machine with cylindrical or square shape without reducing machine performance. 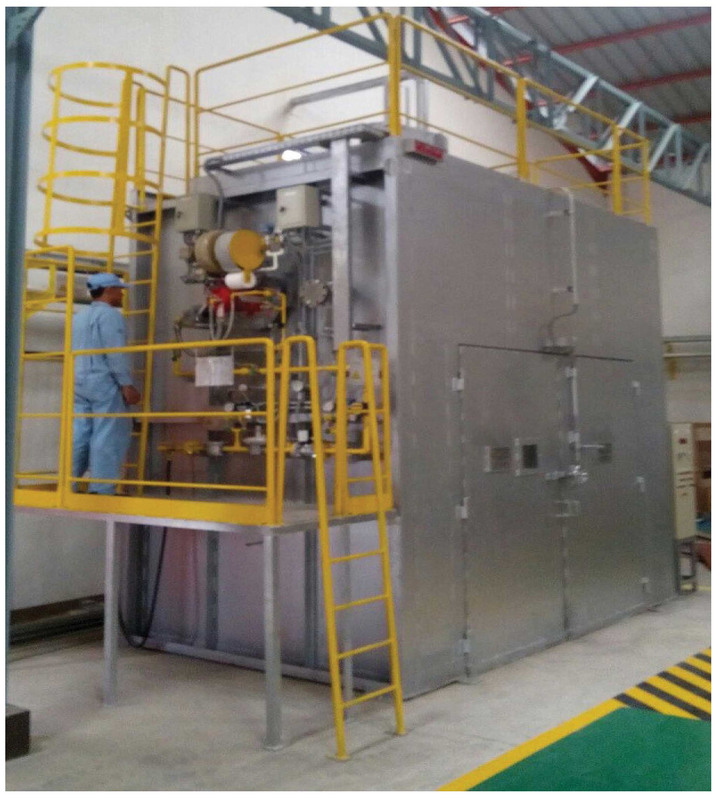 The gas nitriding furnace is a batch furnace used for ammonia based processes. The nitriding process is typically performed when increased surface hardness, wear and abrasion resistance, fatigue strength or corrosion resistance are required. Furnaces can be provided in pit, cover and base or horizontal configurations. The furnace includes a retort utilizing Inconel or 330 grade stainless steel material. Multiple covers and or bases can be provided to increase system productivity. Normalizing involves heating steel above a critical temperature, then cooling the product at a rate which produces a microstructure that is easy to machine. 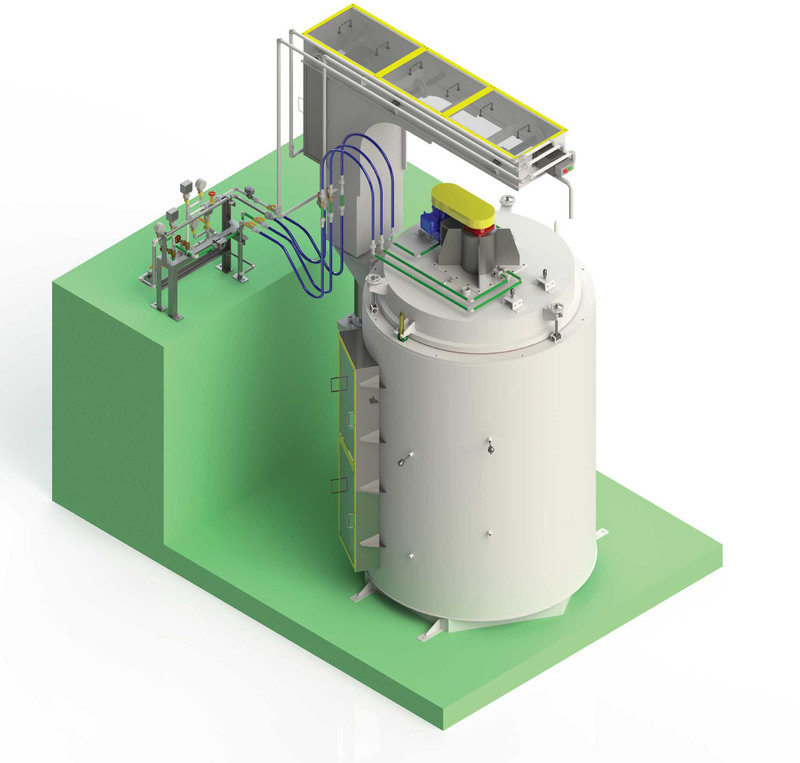 The front and rear vacuum purge chambers enable high-quality annealing using a small volume of nitrogen (N2) gas. 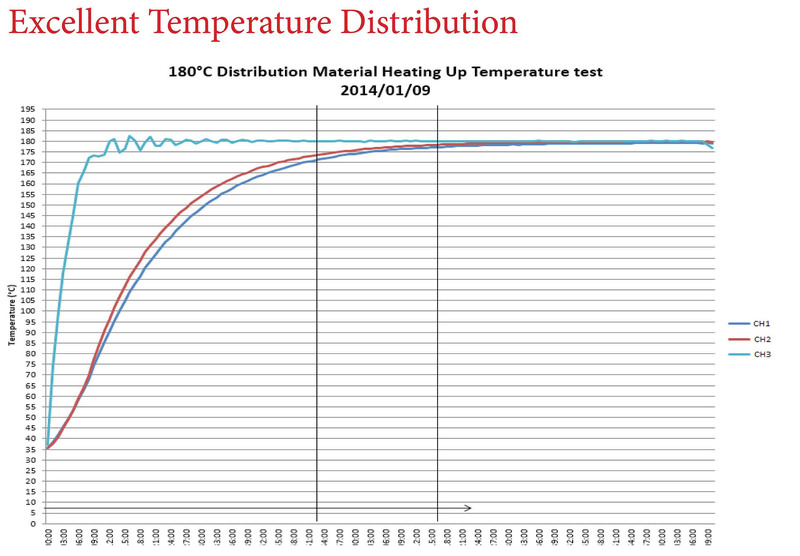 The low-cost high-productivity normalizing furnace continuously performs heat treatment. 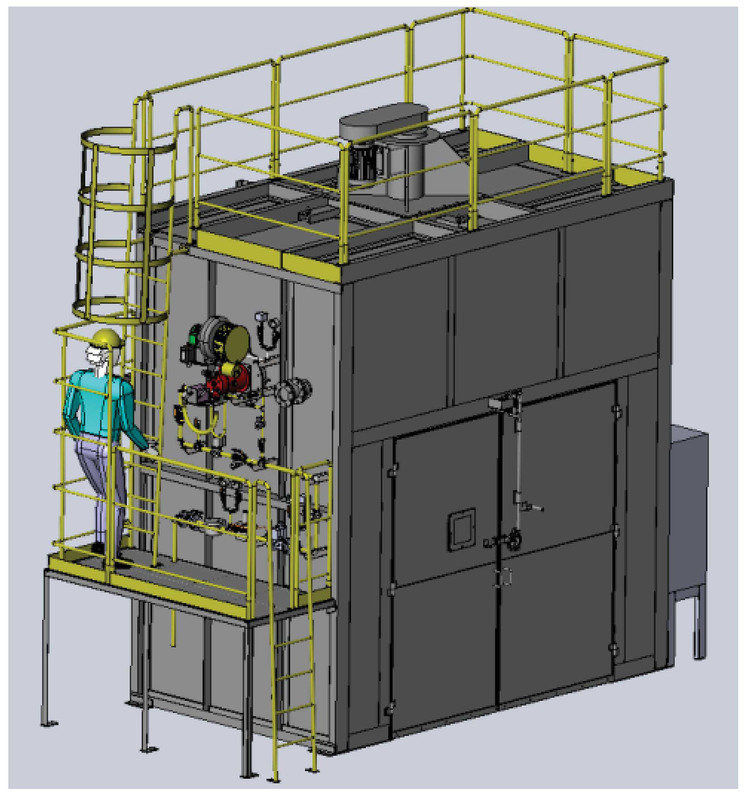 SWIFA builds normalizing furnaces in either batch or continuous configurations, and we work with you to develop a furnace that fits your operation and produces accurate results at the highest production rate, and lowest cost per pound. 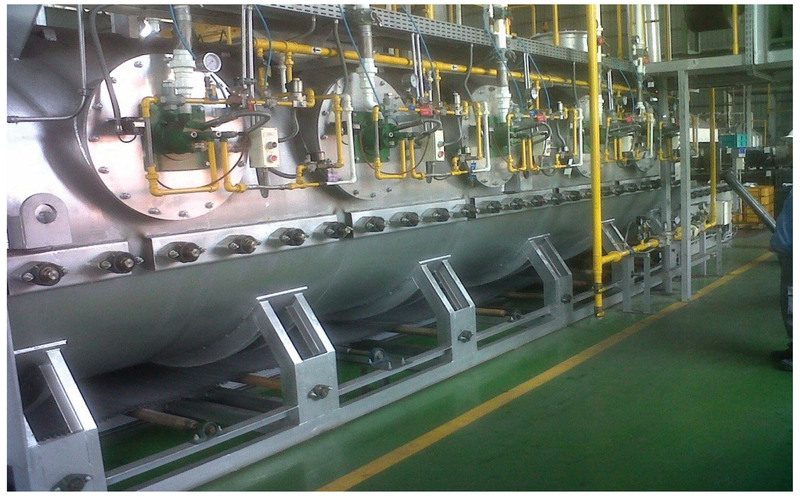 Most of manufacturing industry needs heating furnace for many applications. For this purpose, we deliver various kinds of heating furnace based on our customer’s specification. 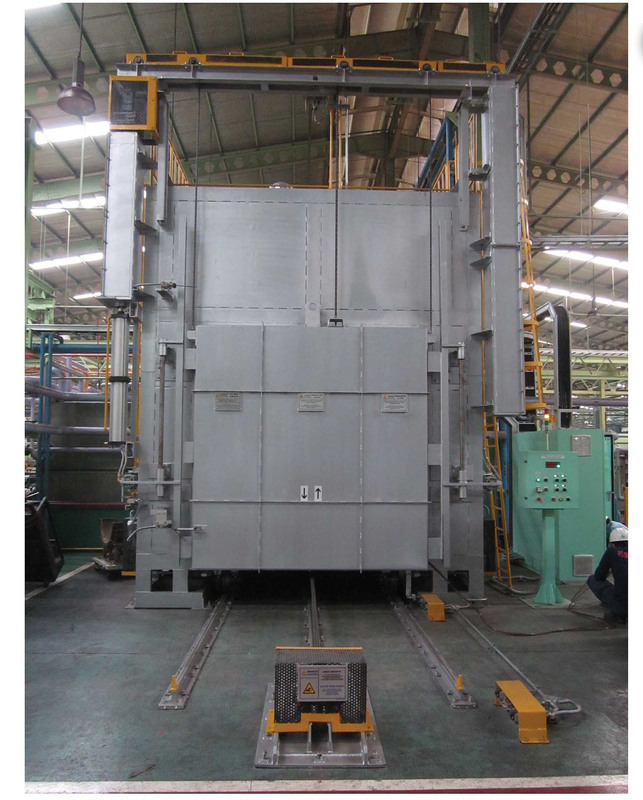 This furnaces serves from low temperature parts drying applications, medium temperature dies heating line,and up to high temperature preheating furnace for forging line. For customer flexibility, this system can be either powered by electric heater or gas burner. As we understand that customer needs are to be vary, we are able to customize our heating furnace system to match their specification.